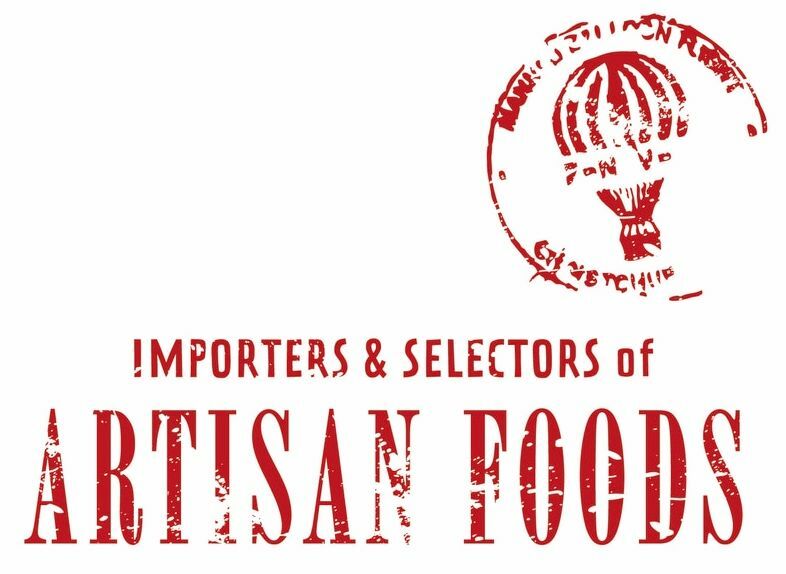 We supply independent retailers, cafes and chefs with a range of quality foods and drinks made by artisan producers that are easily ordered and delivered to you in a timely fashion. Our service level strives to be second to none. We do not supply Coles and Woolworths so we can assure you of a point of difference for your retail store and for your menus. Contact us today and give us a chance to serve you- so you can serve your customers.